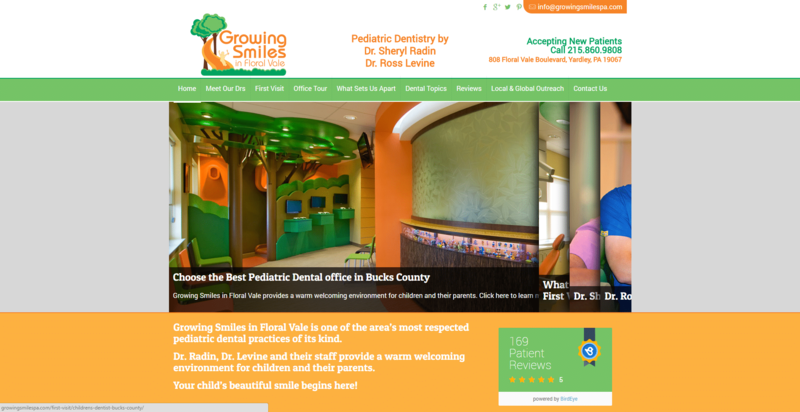 Growing Smiles is a pediatric dentistry located in Yardley, PA.
using WordPress and is fully responsive for mobile devices. 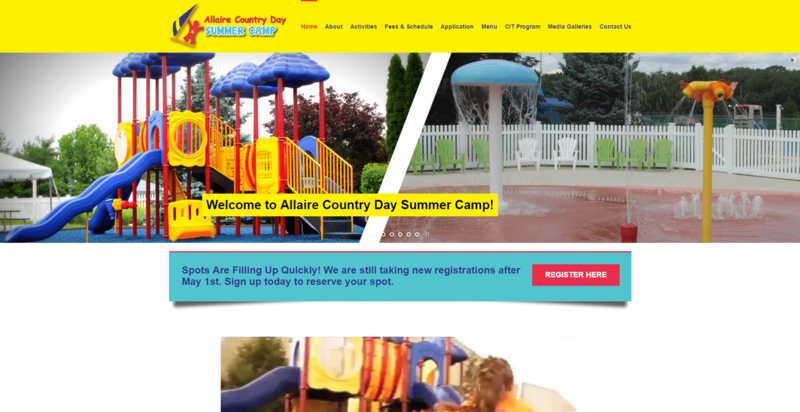 built using WordPress and is fully responsive for mobile devices. Verdi Productions has been providing everyone from small businesses to large corporations with an internet presence. Let us help you fulfill your business’s potential! Verdi Productions has provided our clients with a one-stop-shop for getting their companies, businesses, or products online. 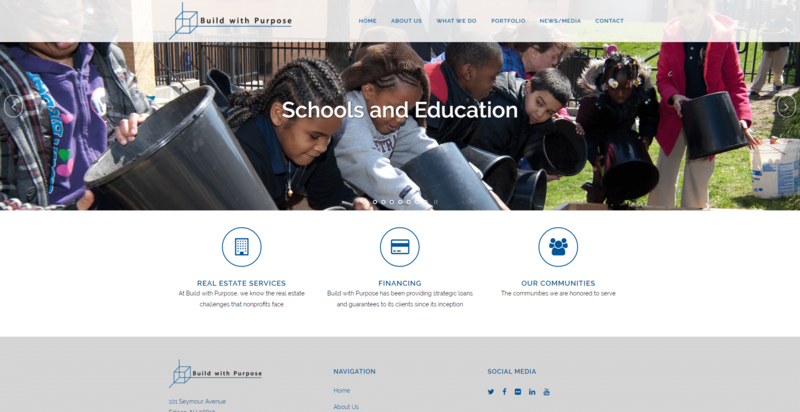 Let us help you get your company a new start on the web to help fulfill its potential.